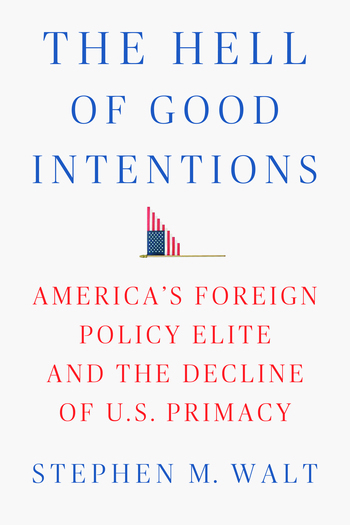 From the New York Times–bestselling author Stephen M. Walt, The Hell of Good Intentions dissects the faults and foibles of recent American foreign policy—explaining why it has been plagued by disasters like the “forever wars” in Iraq and Afghanistan and outlining what can be done to fix it. 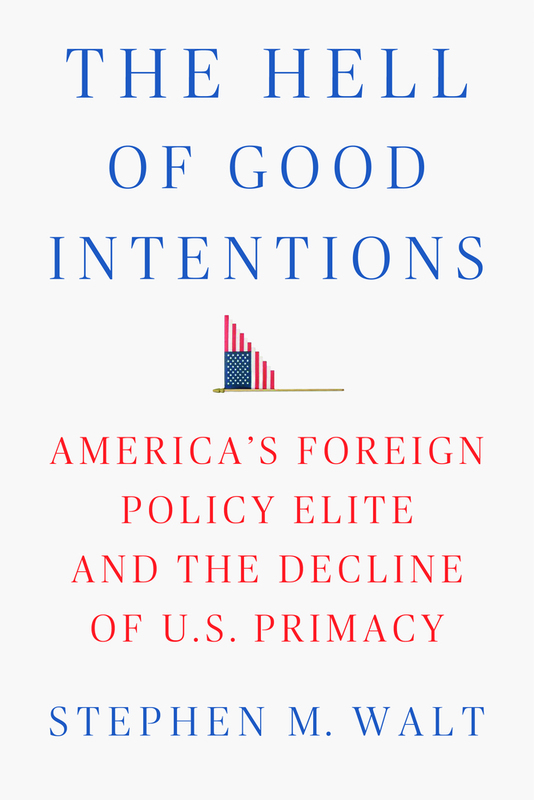 "Sadly, Stephen M. Walt is right: the American foreign policy establishment has failed America. America’s standing in the world has sunk. All of us, both Americans and non-Americans, should read this book to help the country regain its once constructive global leadership. A must-read for decision-makers around the world." —Kishore Mahbubani, Professor, National University of Singapore, author of Has the West Lost It?